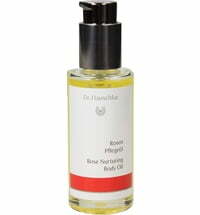 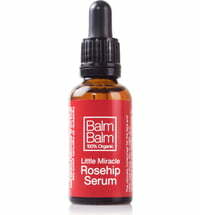 Balm Balm's Rose Geramium Body Oil contains luxurious and precious rose geranium, mandarin, lavender and ylang ylang essential oils that help to release tension and troubles. 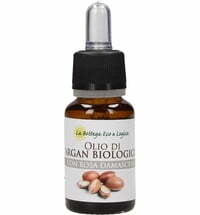 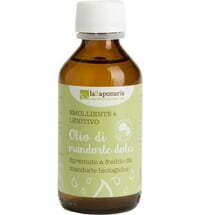 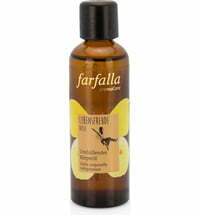 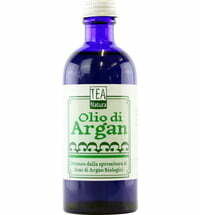 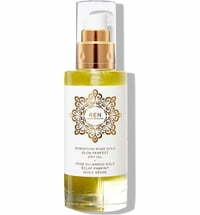 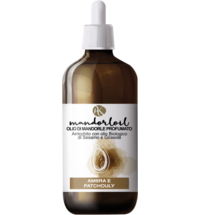 It is also infused with evening primrose, peach kernel, rosehip and jojoba oils to ensure a deeply relaxing treatment. 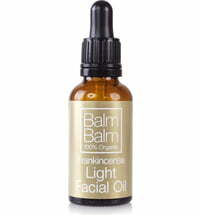 Your skin will love you for it!